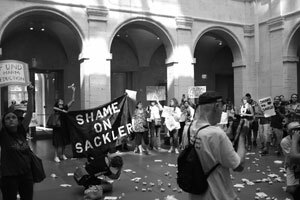 At Tufts University, a former US attorney has been engaged to investigate whether and to what extent dependence on Sackler donations made the university complicit in marketing the use of the opioid OxyContin over a two-decade period. How should nonprofits address the problem of a tainted donation? 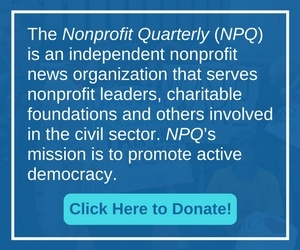 What are the legalities of rejecting or giving back a large gift, and how can nonprofits protect themselves from having their own reputations sullied by a donor? The Sackler Family and Purdue Pharma enter into a $270 million settlement with the state of Oklahoma. But 1,600 other cases against Purdue and nearly two dozen other companies for the opioid crisis are still pending nationwide.